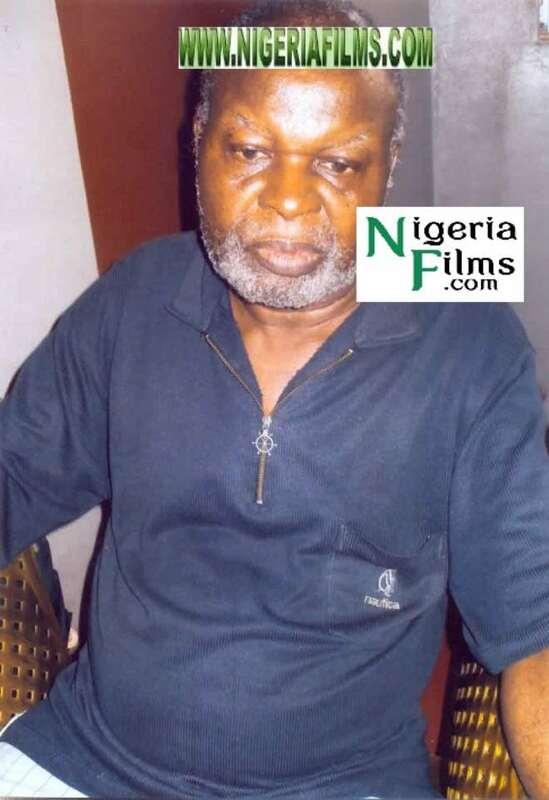 Multiple reports are claiming that veteran Nollywood actor, Pete Eneh reportedly lost one of his legs through amputation due to infection in the leg. A source in the industry is telling Nollywoodgists.com that the actor, who has been in an Enugu hospital, has been down since last year when he had the injury in his leg. His case deteriorated when he couldn't get proper medical attention to take care of the injured leg. For the infection not to spread to other parts of his body, the doctors made the decision to amputate his leg to save his life. Pete Eneh adored many Nollywood film jackets some years ago. As at press time, we couldn't get in touch with him. Bisi Ibidapo Obe Dino Malaye's Pregnancy Scandal Latest ...Lola Alao Is A Fool!